Ever since I started making little paintings for Artomat, I've kept a Google map with pins on each location where my little paintings have sold. I have had requests at least a couple times to share how I made this map, so here's a really simple guide that I found on a travel blog called Kevin & Amanda. 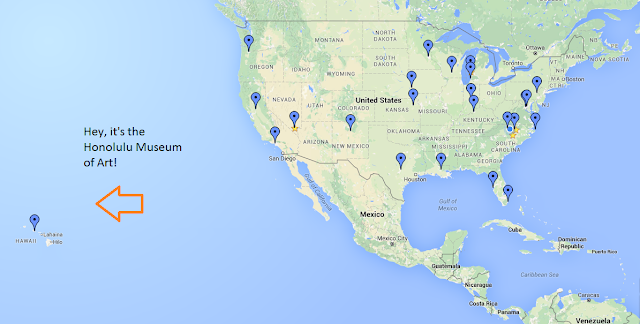 I created my map below with the old-school version of Google maps, and I keep it simple with basic blue pins. You will notice in Kevin & Amanda's directions that they use fancy pins and color coding. You can do as much or as little you want to do. If you find this to be too much information, then use this more basic guide from Google support. Here is what my map looks like right now. 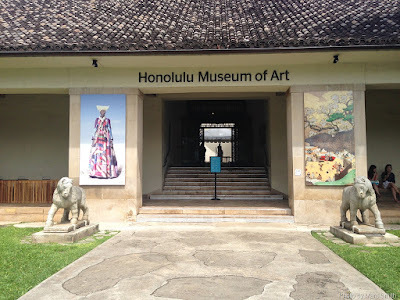 I added the arrow and the message about the Honolulu Museum. This arrow and text appears as a saved image (a jpeg file). I did not overwrite this in Google maps. 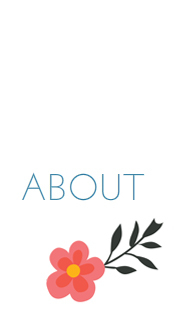 I'll explain how to make this little arrow appear in an image file below. Remember that you need a Google account in the first place to get started with Google maps. Once you create the map, you can share it easily to Google+ or you can share the link to email or other social media sites (Facebook, Twitter). You can also embed the code into your blog if you have one. I take a screenshot (Print Screen function on your keyboard) then save the image as a jpeg (Control + C, Control + V in a basic Paint program, save as a jpg file). I open the jpeg in Pixlr (upload from my C drive). In the Web based app of Pixlr, I added the arrow and the text to the image. I saved this image (jpg file) to my C drive and inserted the image into my blog. You can also upload the image on social media sites. Pixlr is a lot of fun as a phone app or on your desktop via the web app. You can doodle and add text and effects to any image. It's also free. Update: September 2016 -- Google now has an app called Drawings that you can download from the Chrome Web Store. Friends who already use Google Docs have found this to be a helpful app. I hope you enjoy making your own Google map to chart your own adventures! 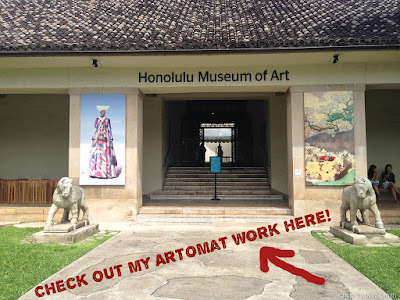 What is an Artomat machine? How you get art from it? 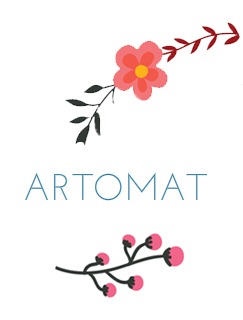 Today, a friend asked me what an Artomat machine looks like and how does it work. 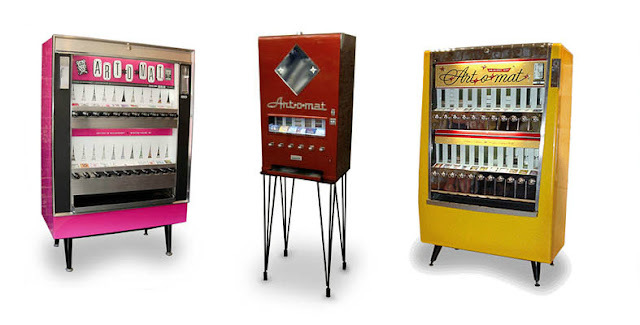 Here is a picture of some svelte, refurbished cigarette machines that now vend original art for $5 a pop! 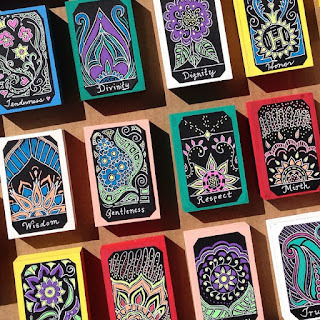 "Mini Masterpieces" that combine a morsel of a masterwork with a bit of art history. These items go in little white boxes that are the same size of old cigarette packs. You put $5 in the machine; you "kerplunk" original art. Clark Whittington, a Winston-Salem artist, thought up the whole idea and he runs the Artomat show. 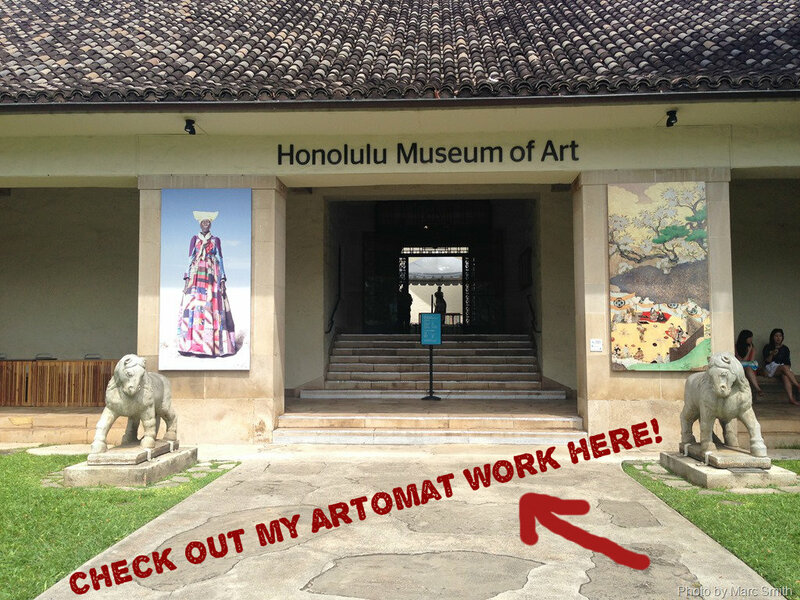 If you are interested in joining Artomat as an artist, or if you know someone whose art would be a good fit, please contact Clark and all the good folks at Artomat. 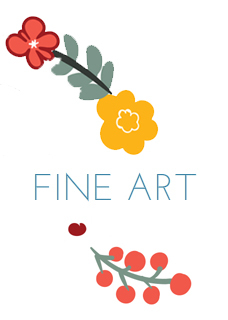 Remember: it's all about affordable, accessible art. The artists who participate believe that art is something every man, woman and child should be able to enjoy -- a simple pleasure. Want to know where to find one of these awesome machines near you? Check out the official map. 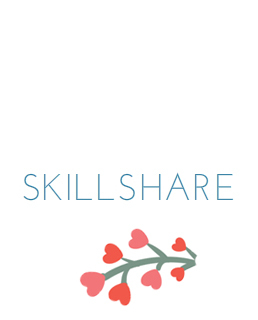 If you don't have a membership for Skillshare, you have to get one. It's an incredible value. 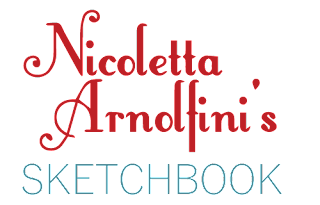 There are so many creative people taking classes online and teaching classes here, it's amazing! I have started Ria Sharon's Sketchbook Magic class. She encourages opening your mind to anything: any material, any shapes or marks. The only thing she won't tolerate is excuses. She wants students to commit to a drawing a day. I admit that it's hard sometimes, but just taking the class pushed me to draw without any expectations of the finished product. I did this little doodle at Panera for my Day 4, #MakeArtAnywhere challenge. My Kandinsky book quietly whispered that I could do it! Ria has a calming voice and positive energy. I encourage you to get a Skillshare membership and take her class as soon as possible. Clarice will join the ranks of Artists in Cellophane with her new Boogerbrains series for Artomat. 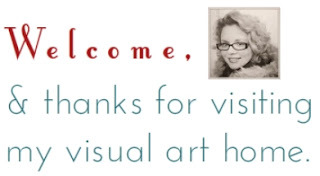 Just received my green card from Artomat today. Machines can no longer "kerplunk" my art because supplies are gone. It's a good thing I have a shipment of Little Inspirations headed there this week. 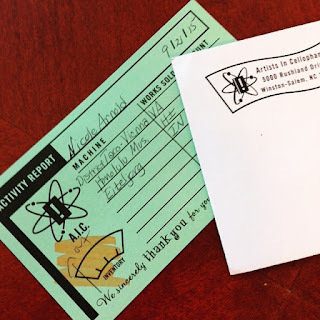 Since I started painting for Artomat in December 2013, I have sold my tiny paintings in quite a few locations throughout the United States. the Eiteljorg Museum of American Indians and Western Art in Indianapolis, Indiana. I am grateful to be part of something that brings joy and art education to so many people, all around the country. I would love to know more about the Hotel Tulluck in Sanford, NC. Until viewing these works, I had never heard of this Hotel. Letter to Mrs. Pearl Parrish Long, who lived in Charlotte. I wonder if my grandmother knew her. Postmark, 1933. The paintings have glass bottles above the canvas with messages in them. I didn't include the full bottle in the photos. I think the bottles contain the letters from the envelope featured.